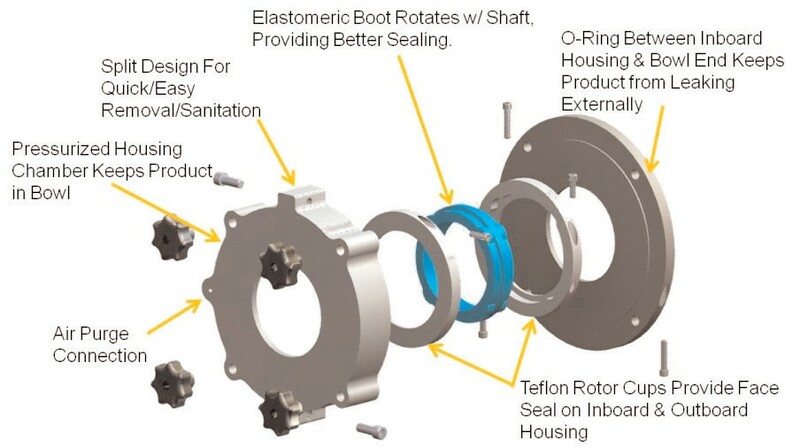 In an effort to set the bar in sanitation, Peerless Food Equipment is transitioning to the use of H1 Lubricants. Sanitation and material certification have become more regulated in the food industry mirroring how it has been for years in the pharmaceutical world. One area that was neglected until recently is lubricants. Newer FDA regulations are requiring certification of lubricants for use in the food-processing industry in which Peerless supplies their products. Many of our larger brand name customers are changing their entire facilities over to the exclusive use of H1 lubricants. H1 lubricants are intended for applications where incidental, technically unavoidable, contact with food product may occur. These lubricants are manufactured strictly in line with requirements. As a leader in the food equipment manufacturing industry, Peerless takes seriously our responsibility to deliver machines that meet or exceed current sanitation and compliance regulations. 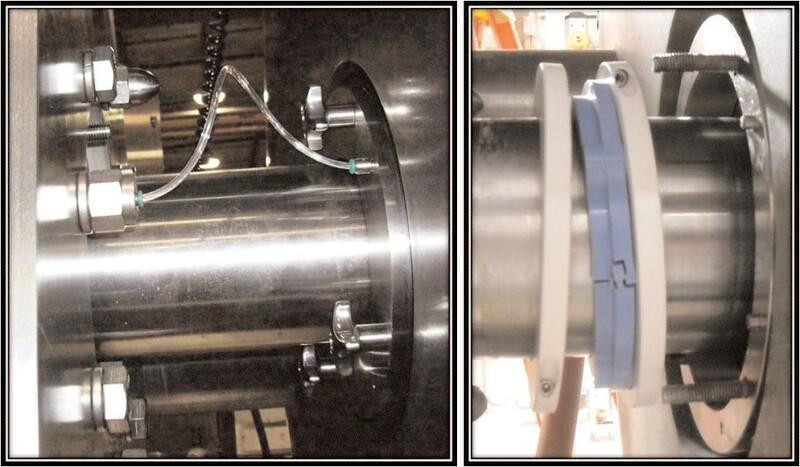 Therefore, we are upgrading all of our lubricants to be H1 compliant to insure our equipment is compatible with our customer’s product and to prevent the use of any non-compliant lubricants in a sanitary food manufacturing area. This will insure maximum food safety and consistent use of FDA compliant H1 lubrication products for our valued customers. 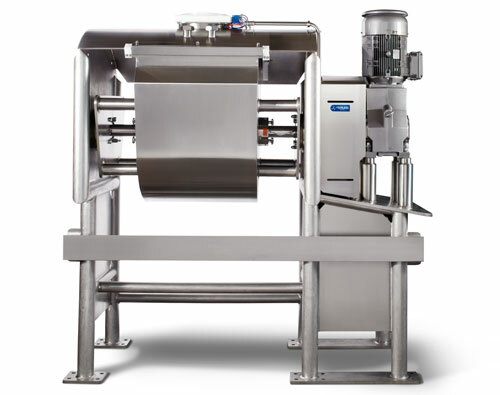 With the new KleanVue Series of mixers, Peerless is “MIXING THE BEST“ in sanitation! !